s.t.w. . HD Wallpaper and background images in the Shadow The Hedgehog club. This Shadow The Hedgehog photo might contain bouquet, corsage, posy, and nosegay. 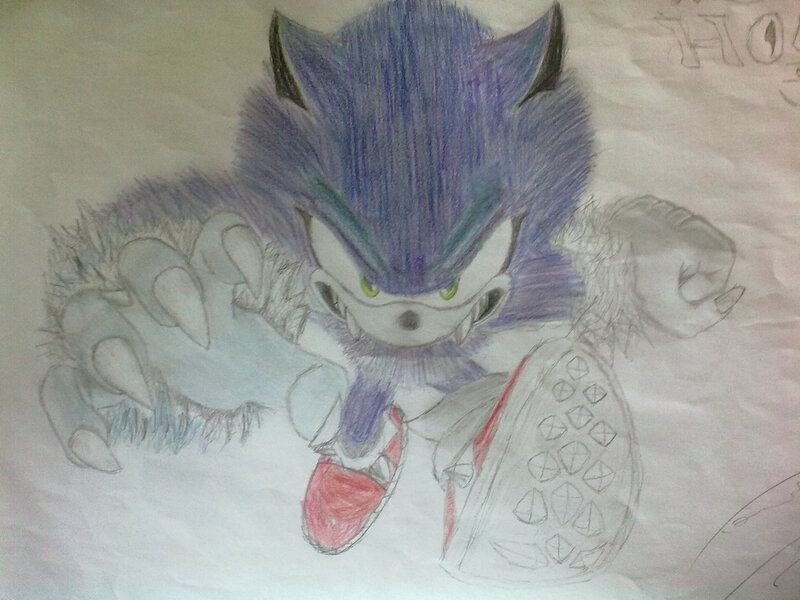 i jast finished drawing this image,it is cool right?